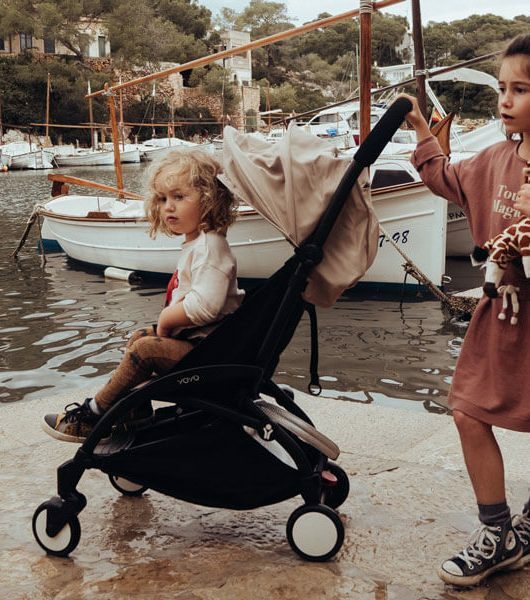 A lightweight pushchair can be an absolute life saver when you have a little one but, it is important to make sure that the stroller than you choose is sturdy and made to last for a good few years. 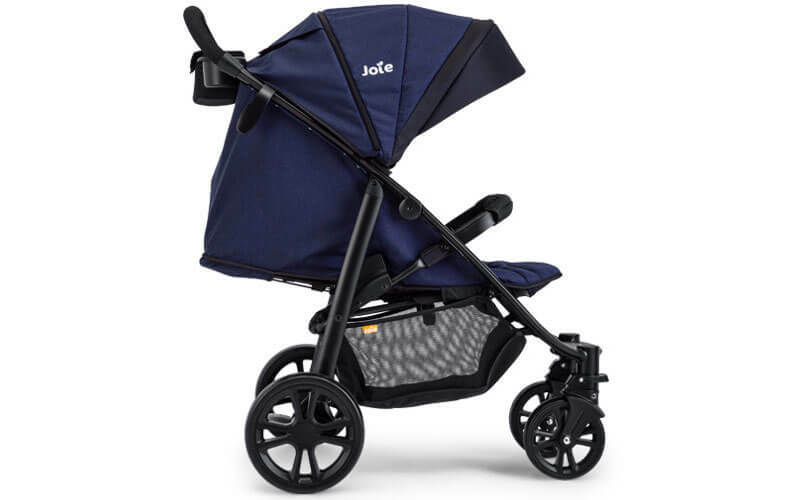 The stroller we are looking at today is the Joie Litetrax; a stylish but fuss free transporter that is perfect for summer holidays, or even just a lightweight alternative to your travel system. 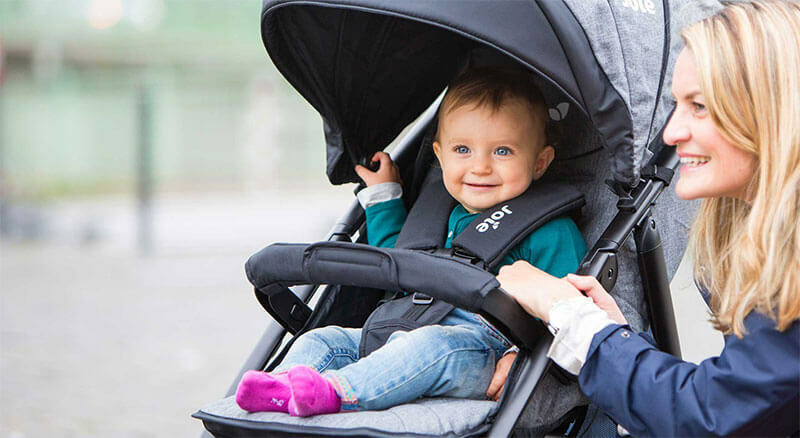 The Litetrax can be used right from day 1 as the lay flat seat unit is suitable from birth and the soft harness is comfortable for even the tiniest of riders. 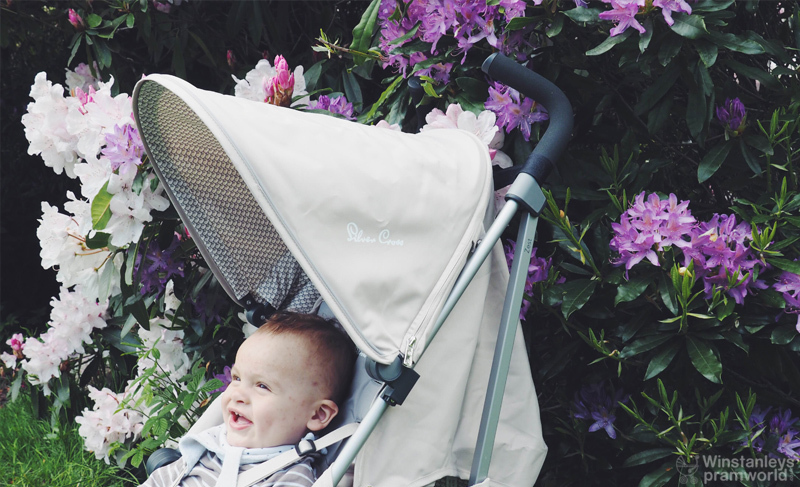 I love that the sun shade has an extra panel to keep your little one shaded and cool, whilst the footrest is also adjustable which is perfect for afternoon snoozing. 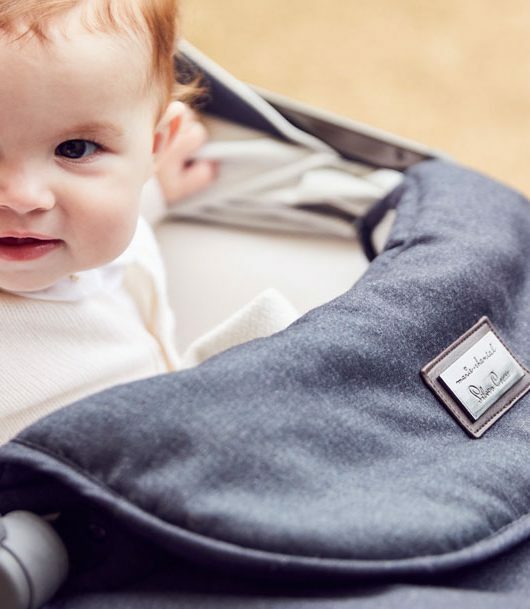 My favourite part about this stroller is the quick and easy one handed fold, the strap is tucked away in the center of the seat and makes for an easy carry handle once folded too. 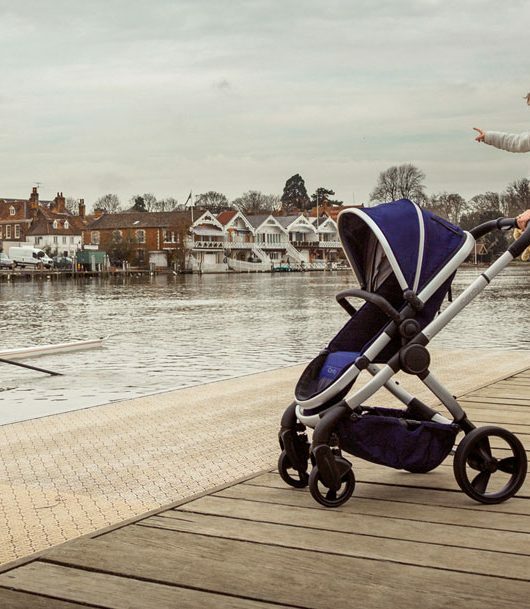 The locking catch will hold the stroller together and when you’re ready to roll, the catch can be moved out of the way to open the pram in seconds. The handle on the Litetrax isn’t adjustable, but one thing Joie have included is a parent tray with lots of storage and cup holders for drinks on the go. 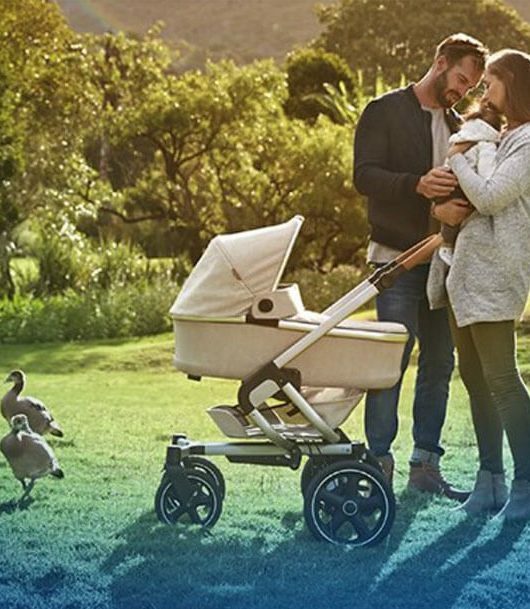 This is a feature many strollers don’t have and I’m sure you all parents know – there is no such thing as too much storage! 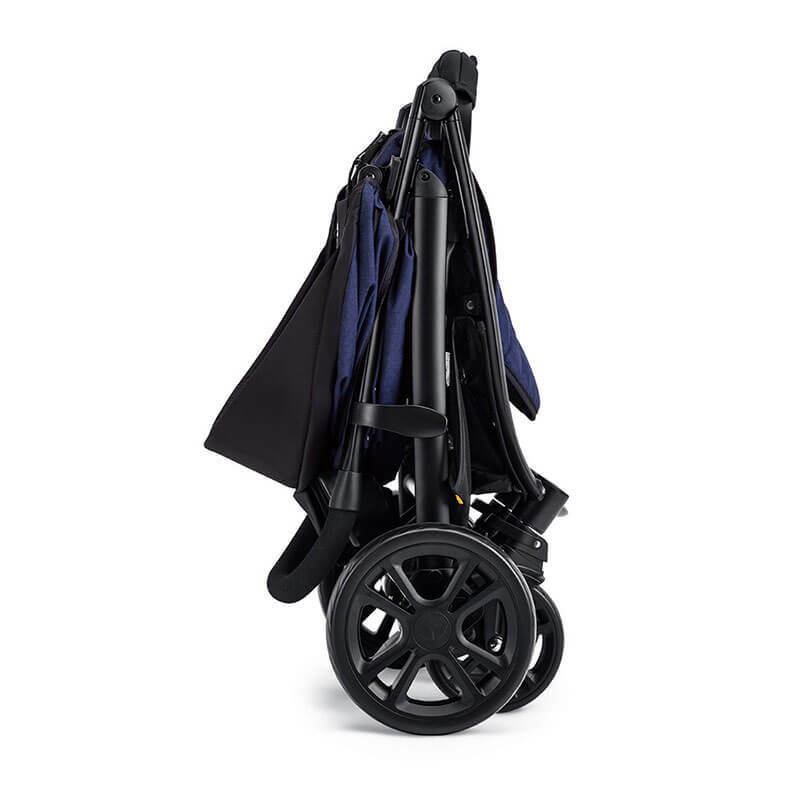 The 4-wheel drive of the Litetrax is smooth thanks to the lockable swivel wheels that can take on any terrain and the solid tyres mean you won’t have to deal with pesky punctures whilst you’re out and about. The under-seat basket is great for carrying all of your essentials and is also a perfect home to store your rain cover too! Whether you are off on holiday or just looking for something slightly lighter, the Litetrax is a great all-rounder that is definitely worth a look. 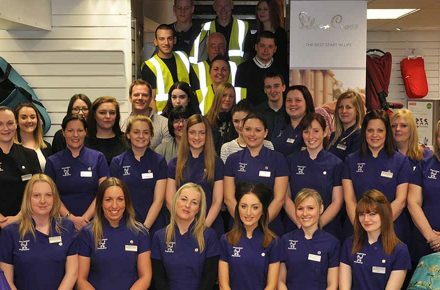 Shop the range here and let us know what you think. New iCandy Peach: The Icon. 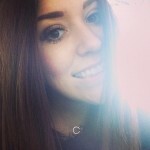 Re-Imagined. The Silver Cross Zest – A Revelation!